There are many different fibreglass roofers who cover the Kingswood area, so it can be difficult to choose one who you’re sure has the skills and experience necessary to lay a fibreglass roof effectively. It’s really important to choose a Kingswood fibreglass roofing contractor who’s experienced and skills in laying fibreglass roofs. This is because having a fibreglass roof installed correctly is a vital component of ensuring its long life and reliable functioning. 1. How experienced is the fibreglass roofer? The more experienced they are, the more skilled they are likely to be. 2. 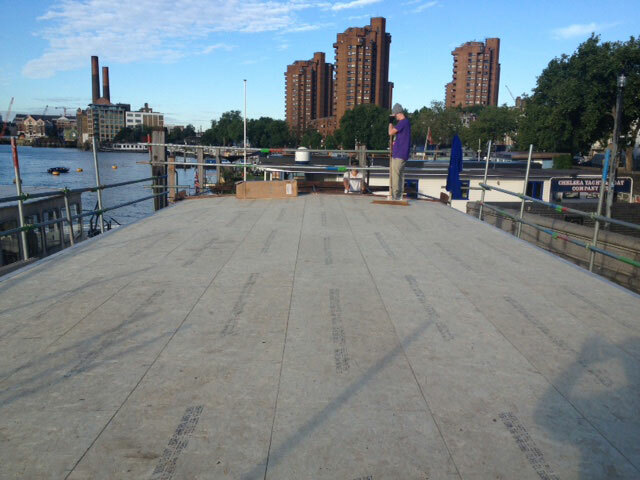 When will the fibreglass roof be installed? 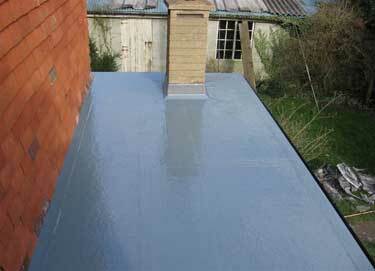 Ideally, fibreglass roofs should be installed in dry weather. 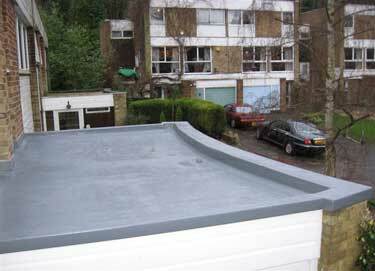 If your Kingswood fibreglass roofer wants to install your new flat roof on a wet day, make sure they’ll use a temporary covering to protect your property from the elements during the installation. 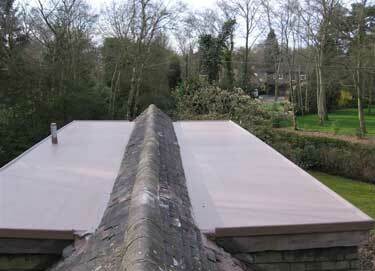 If they won’t use a covering on a wet day, it might be better to find a different Kingswood fibreglass roofer. 3. Is the work covered by a guarantee? 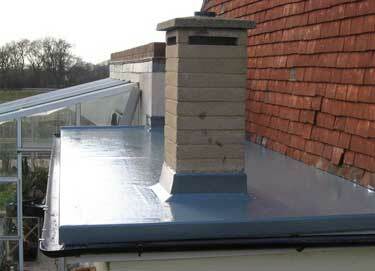 Always choose a Kingswood fibreglass roofer who will offer you a guarantee on their work. This will give you peace of mind that if something does go wrong, it will be put right at no cost to you. Please get in touch today for a free quotation. 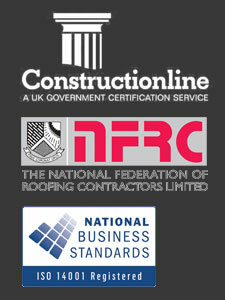 Smartseal Flat Roofing Ltd offers our clients a free no obligation quote. 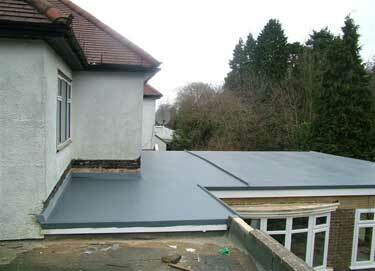 Smartseal Flat Roofing Ltd is fully insured and offers a 25year manufacturers guarantee. Additionally, a free temporary covering is provided with every job.